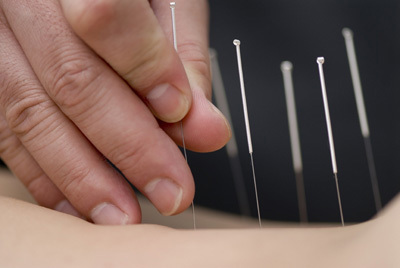 Are you searching for an acupuncture clinic in the Crystal Lake area? We are located just off Rand Road by the Buffalo Wings & Rings restaurant near Lake in the Hills. Stop by and check out our brand-new facility or simply call us to schedule an acupuncture session. If you have any questions about acupuncture, please feel free to call us today at (815) 444-6019. We are located in Crystal Lake, IL and would love to help answer any questions you may have concerning acupuncture treatments.